Eastman Turbo Oil 274 is now being used by over 50 airlines throughout the world. This represents nearly two-thirds of the world’s commercial requirement for 7.5 centistoke turbo oils. This fact is proof of this product’s outstanding performance in today’s engines and accessories. 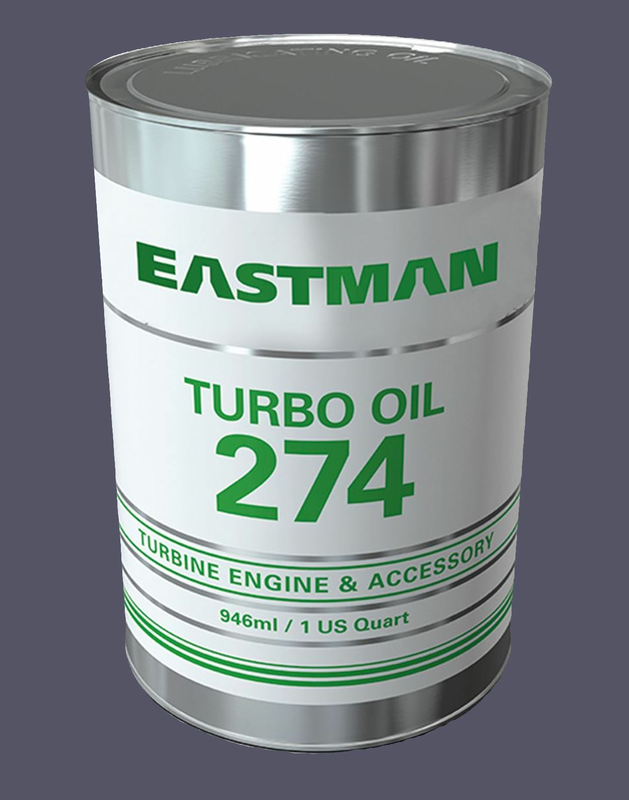 Eastman Turbo Oil 274 is a DEF STAN 91-98 oil in the 7.5 cSt viscosity class, uniquely suited for older turboprop applications, such as the R-R Dart. The popularity of BP Turbo Oil 274 is largely due to its good high temperature performance and load-carrying ability. These provide long trouble-free performance under severe conditions Synthetic oils of this type are not all identical. The advantages of BP Turbo Oil 274 are achieved only by careful selection and balance of base stocks and additives to provide the desired performance.